Thank you for visiting our service area page. 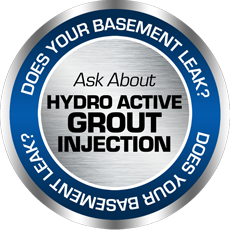 We provide basement waterproofing services through out all of Nassau county and Western Suffolk County. Below the map we have listed most of the towns we service but if you do not see your town listed but are near our service area please call our offices and we will try our best to assist you. 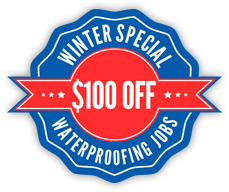 If we are unable to send a team to your area we may be able to advise you on a reputable waterproofing company in your area. Call 1-631-619-5742 for additional information.